RONNIE MALONEY WAS last seen on 6 February 2017. 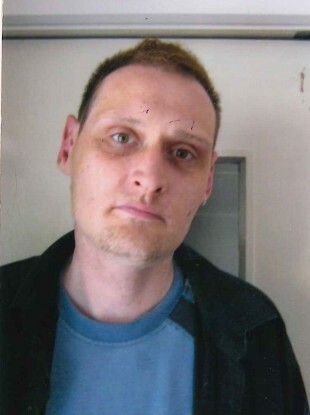 Today, gardaí in Castlebar have issued a public appeal to help trace the missing 40-year-old. Ronnie is described as being 6’2″ in height, has green eyes, short brown hair, is clean-shaven and speaks with an English accent. Anyone who has seen him, or knows of his whereabouts, is urged to contact Castlebar Garda Station on 094 903 8200, the garda confidential line at 1800 666 111, or any garda station. Email “Gardaí in Mayo seeking public's help to trace man missing since 6 February”. Feedback on “Gardaí in Mayo seeking public's help to trace man missing since 6 February”.